Taking care of cars and the people who drive them Family Safety First! Your brand, style, and quantityThe right tires for you are available here. 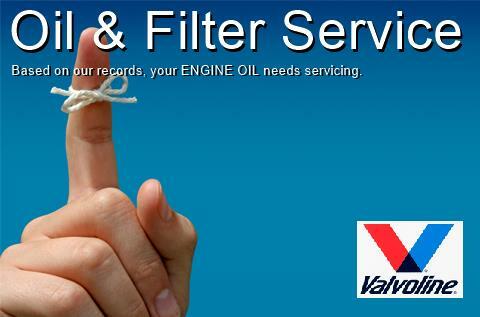 The most accurate way of tracking of what is needed and what has been done regarding your vehicle service. 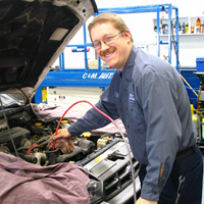 C&M Auto Service Inc. helps vehicle owners reduce their car repair bills by providing a software based predictive maintenance plan that is unique to each person's driving habits. You will never buy a service prematurely and you will know exactly when future services are due. 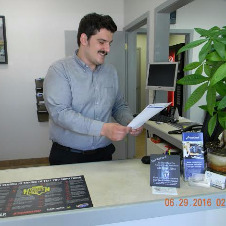 Our goal is to add years of life to your car, while preventing unexpected and costly repairs. 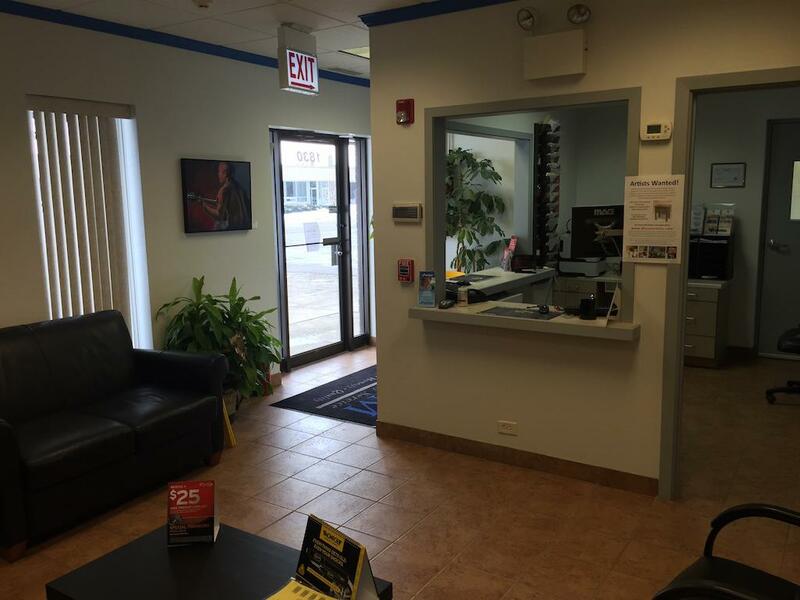 Are you looking for a Glenview auto repair shop that goes above and beyond? 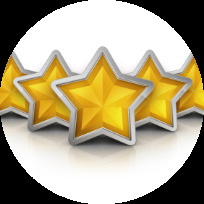 Look no further than C&M Auto Service, offering 5 star service since 1984. Pick up and delivery of your car is available for all services including oil changes! How many other Glenview shops will do that? Provide the highest quality service possible. 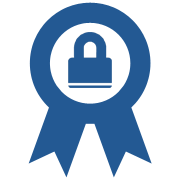 Adopt and follow accepted industry standards of service, training and certification. Commit to lifelong pursuit of education, dedicated to improving my technical and managerial knowledge and skills, as well as those of my employees. Conduct business in a professional and courteous manner with my customers, co-workers and the general public. Foster and maintain positive relationships with my customers, providing systems for communication and problem resolution. Actively support the profession and the industry, lending my name and efforts to issues of national importance. Support the industry at the state and local levels. Maintain facilities that are safe, clean and customer-friendly. 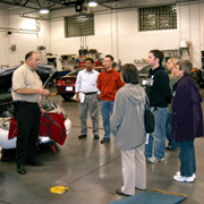 Help educate the public about automobile maintenance and repair, utilizing tools from the “Be Car Care Aware” campaign. Operate my business with integrity, doing what’s best for the customer, the profession and the industry. Fix the customer’s vehicle right the first time. Maintain a system for fair settlement of customer complaints. I will take advantage of every opportunity to increase my knowledge and skills concerning the work I am doing. I will dedicate myself to lifelong learning. 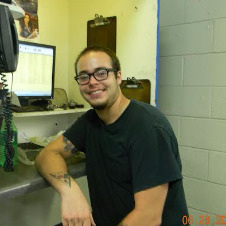 I will recommend to a customer only work on the vehicle that I believe to be necessary. 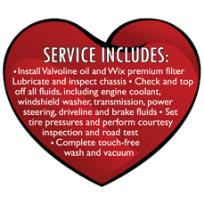 I will treat every customer’s vehicle as I would my own. I will practice Service Integrity, which means that to the best of my ability, I will always work for the best interest of the customer, my employer and myself. 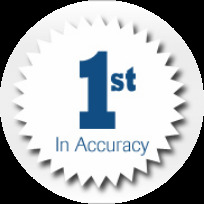 To perform high-quality repairs at a fair price. To maintain a system for fair settlement of customer concerns. Keeping your car running better and longer with a team of automotive experts for every make and model. 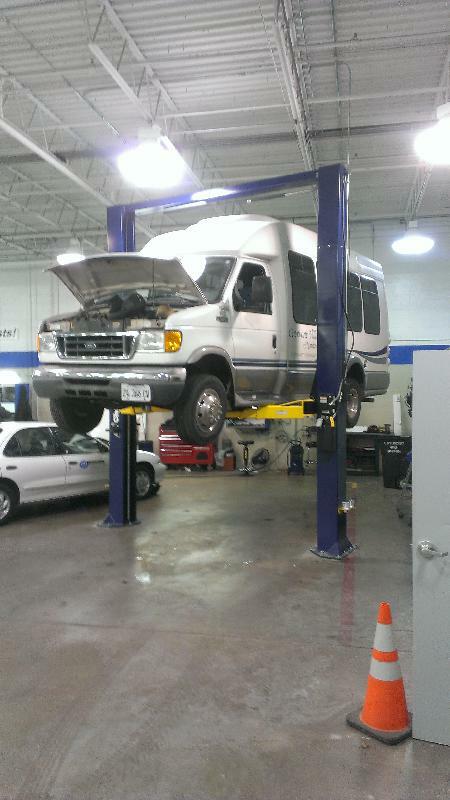 Providing pleasant and uncomplicated quality automotive service. 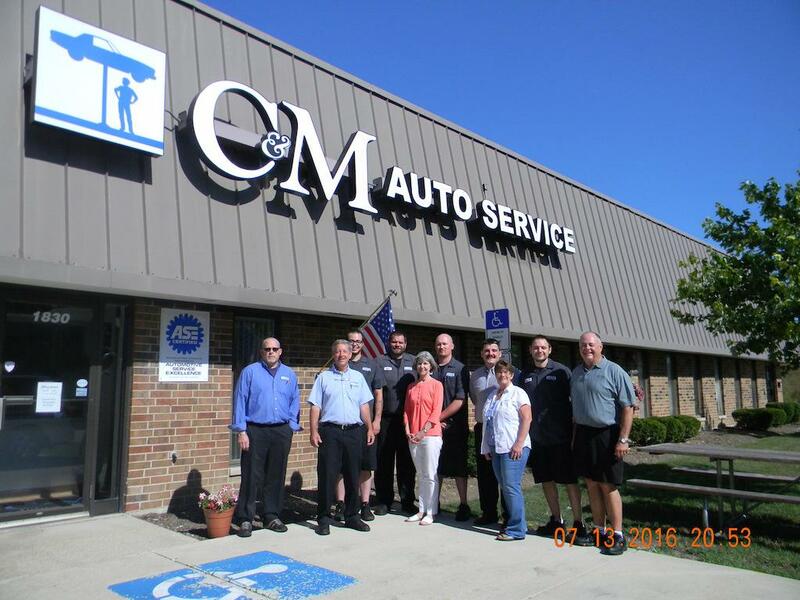 C&M Auto Service was founded in 1984, when business partners Chuck Hartogh and Mike Starovich purchased Bill’s Texaco in Glenview from Mike’s father, who was retiring after 40 years. 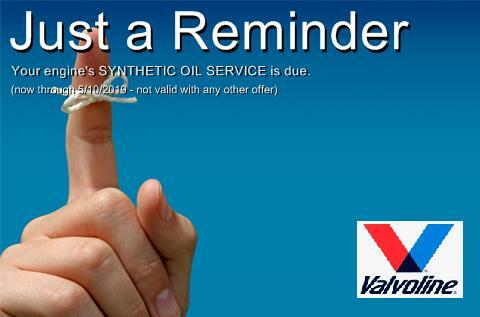 They quickly exited the gas business to focus exclusively on automotive service. This required a larger location than the site of Bill’s Texaco, so they renovated the former Jennings Chevrolet and Wigglesworth Volvo showroom at 1723 A Waukegan Road in Glenview. The 11-bay, 5500 square foot repair facility opened on April 1, 1985, and served the community at that location for the next 20 years. 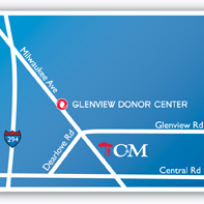 Ever-growing C&M opened a second location in Vernon Hills in October of 2001, and in February 2005, moved the Glenview site to a much larger and more modern facility at 835 Milwaukee Ave. 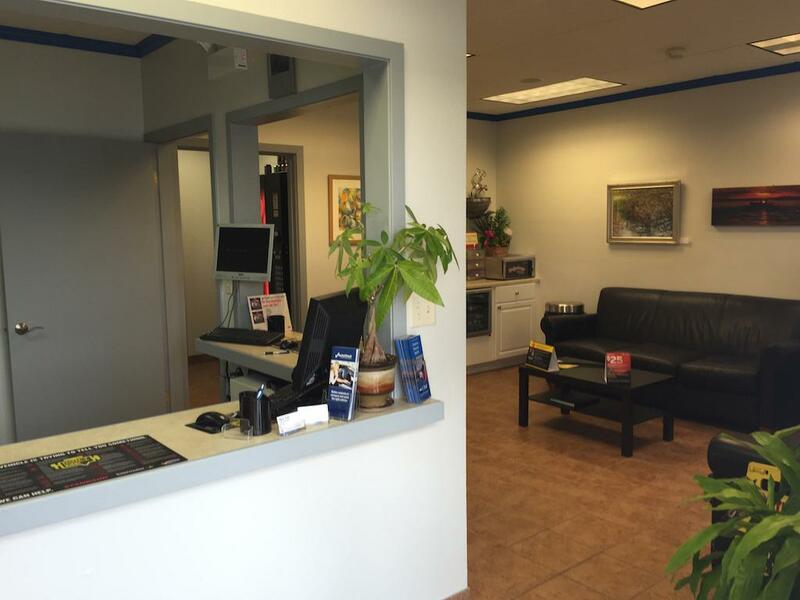 The 10,000 square-foot, 13 bay state of the art shop offered our clients faster vehicle turnaround, increased loaner car availability, and a spacious customer lounge with wi-fi & internet workstations, a children’s play area, and an expanded beverage bar. 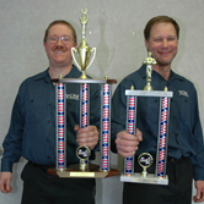 Chuck and Mike made a move in 2007 to experience the thrill of sole ownership- they separated C&M into two companies. 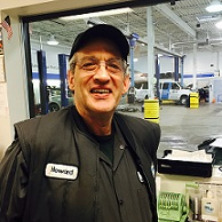 In January Mike took the helm in Vernon Hills, and Chuck took the reins in Glenview. In November 2014 C&M moved to its present location on Pickwick Avenue. This facility can accommodate larger trucks and buses. With our state of the art facility, and staffed with industry-leading experts, we continue to provide courtesy, honesty, and quality with every service. 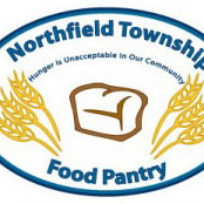 Once again we are participating in the annual Northfield Township Food Pantry’s holiday program. 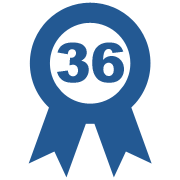 This year over 660 families are certified to use the pantry. We will reward you with $10 off your invoice when you bring any 3 non-perishable food, paper, or personal products to C&M through January 31, 2018. 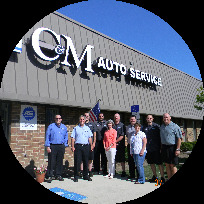 Join C&M and Relay For Life in the Fight Against Cancer For the third year, C&M Auto Service is participating in Glenview’s Relay For Life. By forming a Relay For Life team, we can make a much bigger impact in the fight against cancer than we could ever do alone—and this year, we want you to become an honorary member of our team! 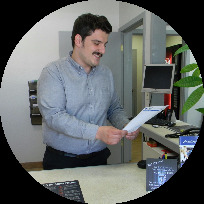 C&M is honored that one of our talented technicians, Pete Raucci, has achieved the distinction of World Class Technician from the Automotive Aftermarket Industry Association (AAIA). 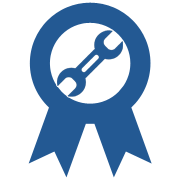 The World Class Technician award is given to professionals who have attained certification in all 22 of the Automotive Service Excellence (ASE) specialty areas. C&M Auto and Lifesource Blood Center are co-sponsoring a blood drive from now until December 31, 2008. Every year, the Automotive Service Expo hosts Top Gun Technician Competitions to single out the most knowledgeable auto technicians in each region. This year, C&M Auto Service is proud to have accomplished a rare feat, spawning 2 of the top 5 finalists at the Wisconsin Tech Expo—Timothy Sennett and Peter Raucci, who went on to take the title! 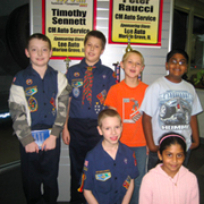 C&M Auto led a special car tutorial for the Webelos II Cub Scouts of Pack 175. 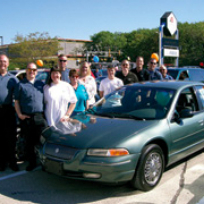 The Auto Value/Bumper to Bumper Charity Cars campaign donates completely refurbished cars to domestic abuse victims. The cars provide the recipients with reliable transportation, allowing them to start rebuilding their lives. Ever wonder what a brake rotor is? 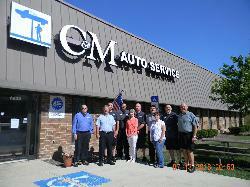 Participants in C&M’s Car Care 101 class learned that and more during a two-hour session at the C&M facility. 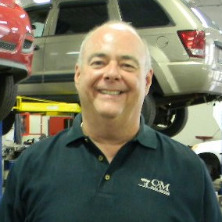 As the President and Co-Founder of C&M , Chuck oversees the technical side of the business, including IT, technical training, equipment evaluations and purchases, and the occasional diagnostic challenge. 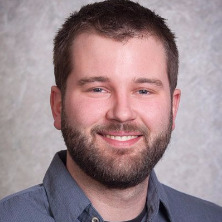 He entered the industry as an automotive technician after earning his associate’s degree in Automotive Technology from Triton College in River Grove, Ill. A graduate of the Northwoods University Leadership 2.0 program. He is a member of the “ASE Blue Seal of Excellence Extra” editorial board, 2017 president of the Niles Chamber of Commerce, Chairman of the CCPN committee which is part of the Autocare Association, and a member of the Automotive Service Association (ASA). In his spare time, Chuck enjoys spending time with his family, golf, travel, fishing, boating and driving his 1966 Ford Fairlane. .
Marc joined the C&M family October 2014. Marc went to Columbia College in Chicago and earned a BA in Film/Video Production. His hobbies include film making, classic literature, and meeting new people. Rob joined C&M in January of 2016. In his spare time Rob likes to take long cruises on his motorcycle. Howard Skloot joined C&M in 2008. He enjoys cooking and the outdoors. 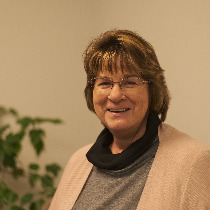 Pattie joined C&M as Office Manager in 1995, and recently has added marketing responsibilities to her task list. Pattie is currently pursuing her associate’s degree in Accounting at Oakton Community College in Des Plaines where she was awarded an Honors Certificate in Bookkeeping. She also enjoys traveling, bowling, reading, and spending time with her husband Al, her two children, and two grandchildren. Deanna is a second generation automotive technician and service writer currently attending Triton College pursuing a degree in Automotive Business. In her spare time she actively gardens, volunteers in her community and spends time with her family.